Marching band experience? 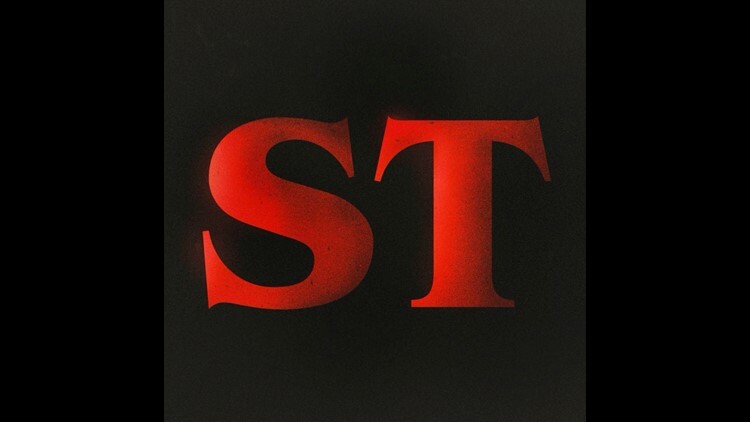 'Stranger Things' needs you! ATLANTA -- If you rocked it out in the band in your high school or college days that could be your ticket to be on the next season of Stranger Things! They are still waiting to set an exact date, but it will be over two days in October. If you're interested, get ready for a road trip because it all goes down in Atlanta. 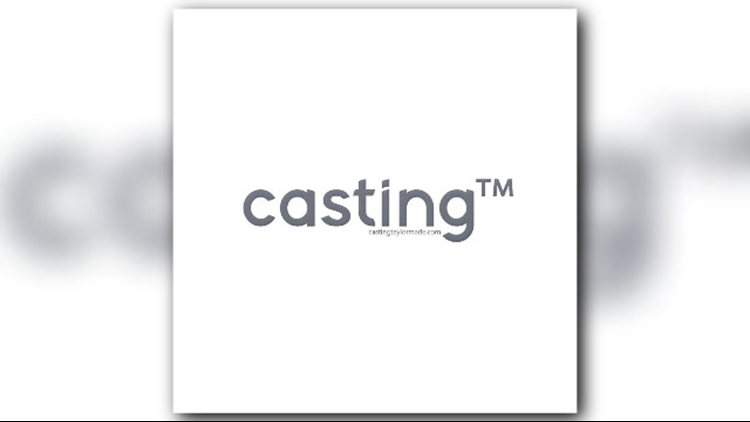 Casting Taylormade handles background extra casting for a number of movies and series filmed in Atlanta, including the Netflix hit "Stranger Things".